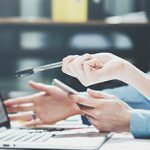 Looking to take your photography or video content to the next level? 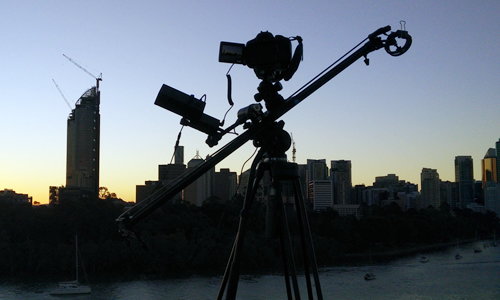 Take a look at our Brisbane camera dolly equipment, track and slider hire options – perfect for time lapse video and photography. 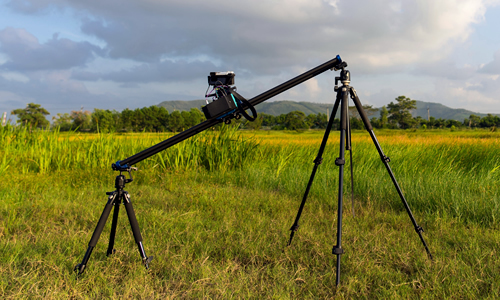 Use our DSLR rail, DSLR slider or DSLR dolly to create amazing time-lapse photos & videos. 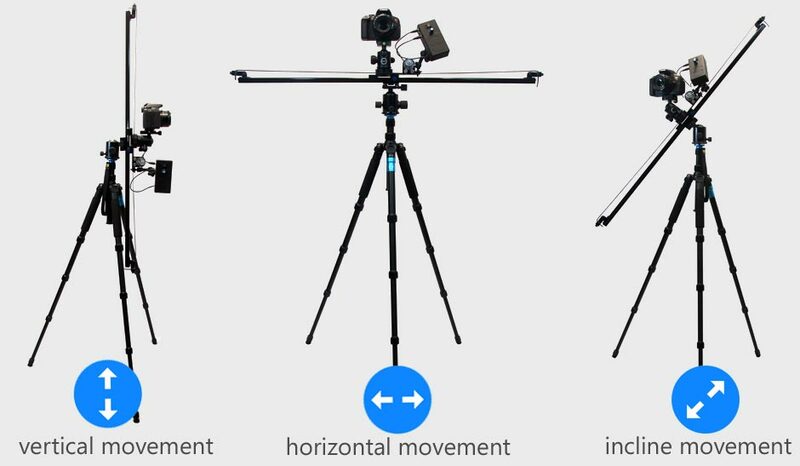 Shoot video horizontally, vertically or at any angle, with our motorised solutions. 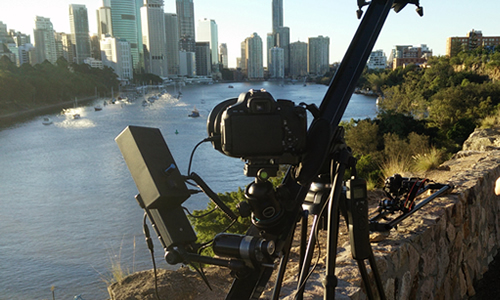 We also have motors of varying speeds available, as well as GoPro, Mobile Phone and regular tripod-style mounts. 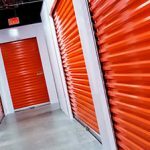 Take a look at our hire inventory below. 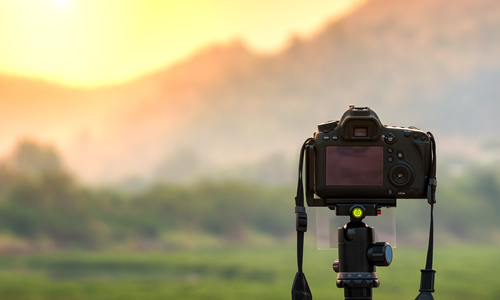 Check out one of our hyperlapse samples below – this one was shot using our DSLR slider by Nicholas Thompson Photography, in various locations around south-east Queensland.